Created in memory of Marcel Barbeau, following his death in January 2016, the Marcel Barbeau Foundation’s mission is to support and develop research and knowledge about the work of this great creator. 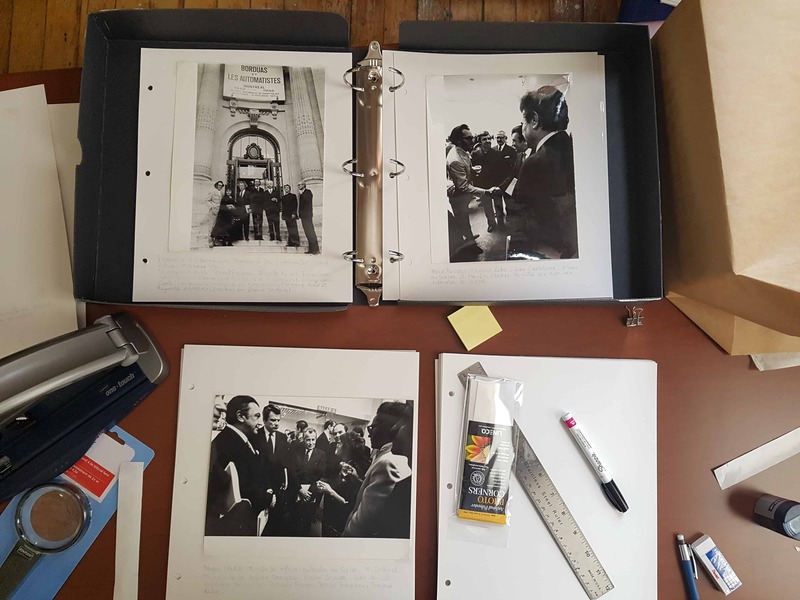 To this end, the Foundation will ensure the preservation of the personal and professional archives and artifacts relating to Barbeau’s work and career in order to make them available to the scientific and museological community and thus to the public. 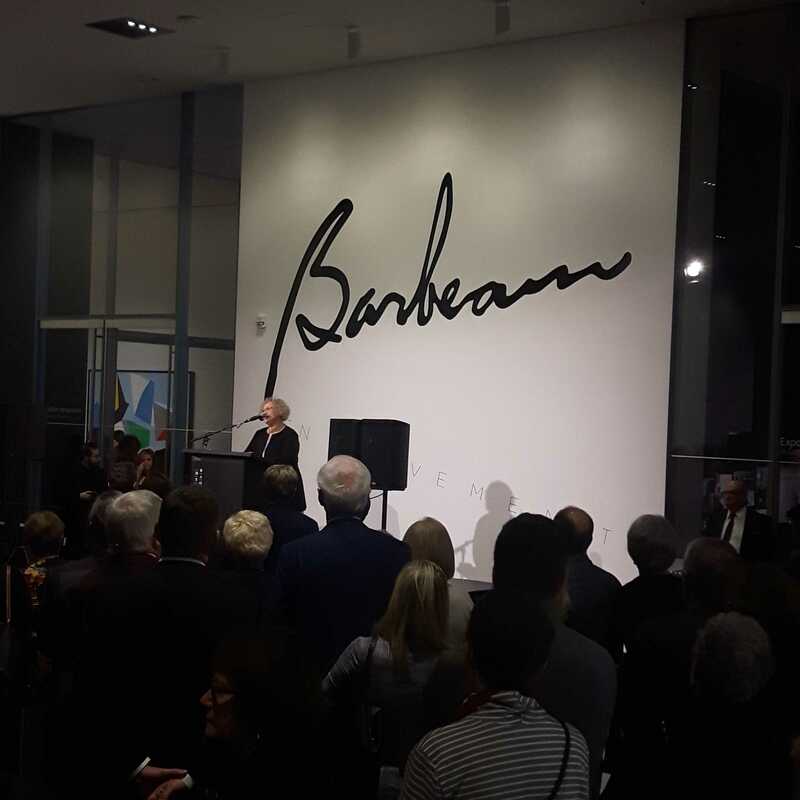 Through its activities, Marcel Barbeau’s Foundation also aims to support public education and awareness of contemporary art through the development of educational projects.